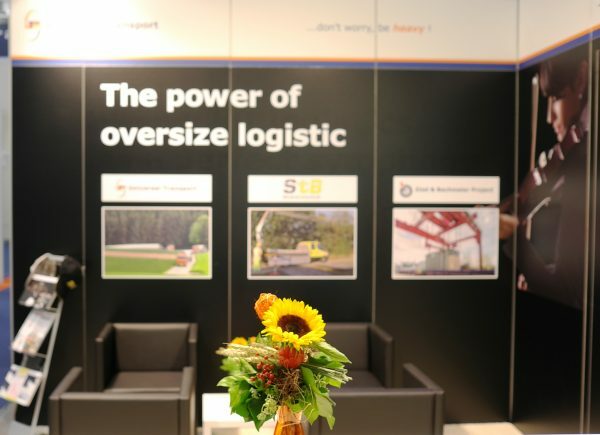 Breakbulk Europe, the world’s most important trade fair for the project and heavy-lift industry, is now taking place for the 14th time. This will take place in Bremen for the second time ever. And this is no coincidence – the host harbor is “Bremenports” (Bremen and Bremerhaven), which is also the largest location for the project business in Germany. The Breakbulk leads around 500 international exhibitors to Bremen. Of course as one of the most important participant in the international project business, Züst & Bachmeier Project, part of the Universal group, is represented in the halls of the Bremen trade fair again.